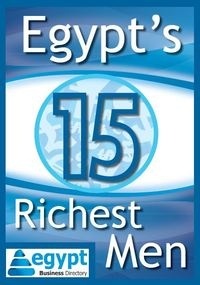 It takes seven days to open your own business in Egypt - compared to 34 days on a global scale. It takes about 34 days (in average) to start a business in our world. What does that mean? It means that the number of calendar days needed to complete the procedures to legally operate a business is 34 on a global range. So technically, it is easier to start a business in Egypt than it is in other parts of the world. Entrepreneurs, grab the chance! Additional information: If a procedure can be speeded up at additional cost, the fastest procedure, independent of cost, is chosen. This information dates back to 2010.